Our new catalog of recent acquisitions is available for viewing online. In addition to masterpieces by Ando Hiroshige, Hasui Kawase, Hiroshi Yoshida and others, we are presenting the entire set of Utagawa Kuniyoshi’s 47 Ronin prints. 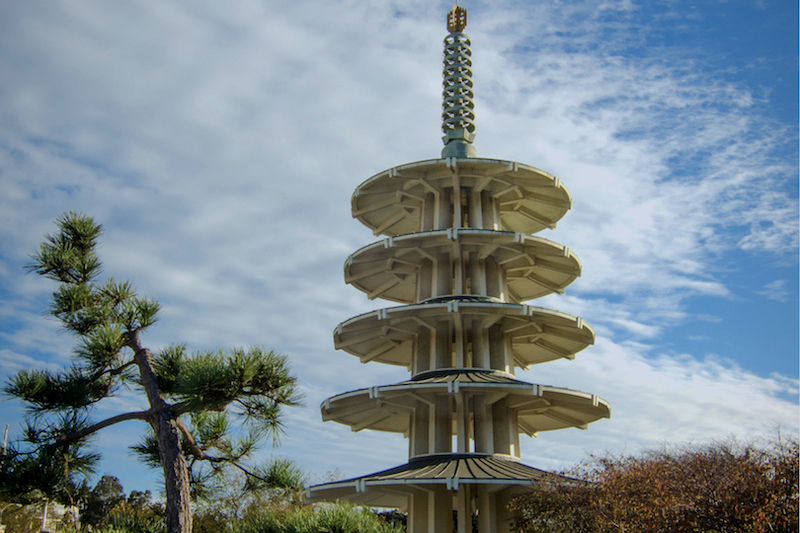 Located in San Francisco's historic Japan Center, Tokaido Arts gallery provides our customers and clients with a unique opportunity to enjoy our collection first-hand. 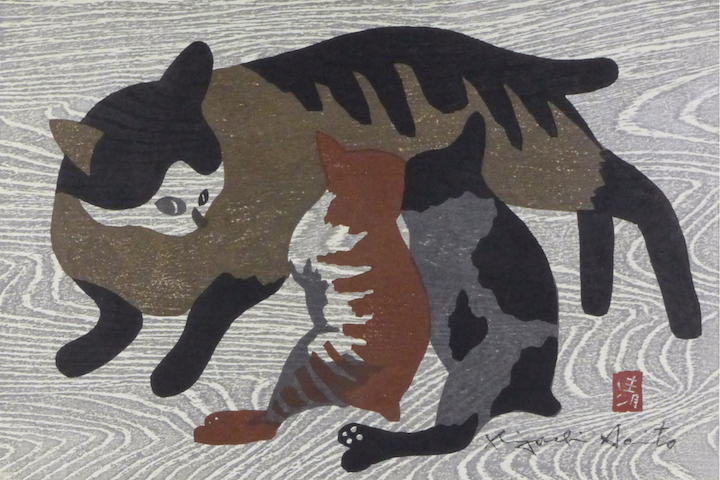 We offer a wide-selection of Japanese woodblock prints and other fine Asian arts. Click below for more information about our gallery and we hope you will visit us soon! 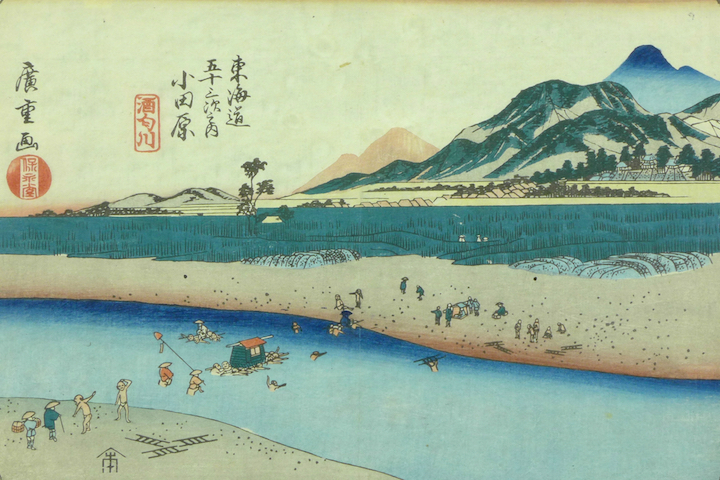 Tokaido Arts is San Francisco’s premiere gallery for Japanese woodblock prints and other fine Asian art. Established in 1971, Tokaido Arts provides a high-quality selection of fine art to collectors, dealers, and museums throughout the world. Founded by Mr. Robert Man Hsu and Mrs. Jean Hsiang Hsu, Tokaido Arts is located in San Francisco’s historic Japan Center. Subscribe to Tokaido Arts Newsletter! 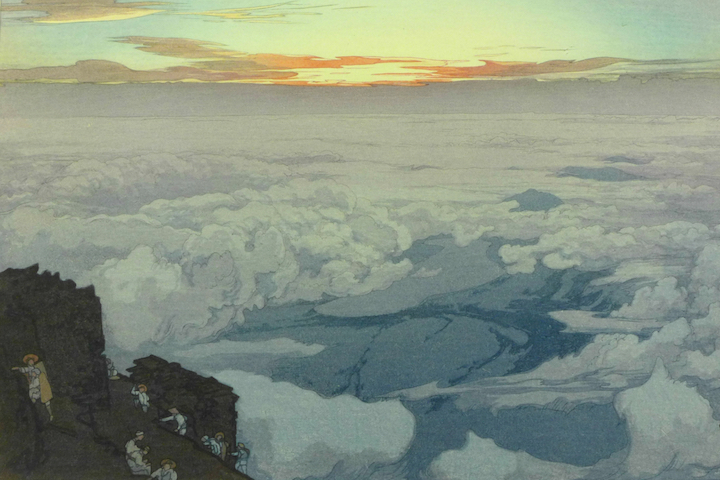 Tokaido Arts’ newsletter features recent acquisitions of Japanese woodblock prints and fine Asian art for our customers and clients throughout the world, and other updates from our San Francisco gallery. Issued four to six times per year, much of what we will feature in the newsletter will be available for purchase before they are displayed in our San Francisco gallery. Our prices accommodate a wide-range of collectors and art connoisseurs. Thank you for signing up! You will hear from us again soon! In the meantime, please do come visit us in our gallery in San Francisco’s Japan Center. Tokaido Arts | Japan Center | 1581 Webster Street, Suite 202 | San Francisco, California | 94115 | U.S.A.